This is for the steel sheet only (and clips), does NOT include a build sheet. Earn up to 20 benchies. Precision cut steel sheet with rounded corners – works with magnets/magnetic sheets. As of 4/2/2019, all EZ300 Sizes have lift tabs on the front of the plate. Installation Notes/Tips – When applying the EZPei or EZMat Apply it to the side WITH THE LOGO. There may be small “spots” visible on the sheets due to the manufacturing process and/or shipping and will disappear when applying the EZPei or EZMat surface. 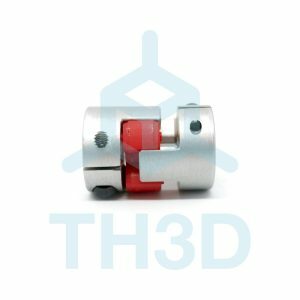 These are cosmetic and do not affect the function of the steel sheet and are not raised. Go SLOW and make sure to apply even pressure. 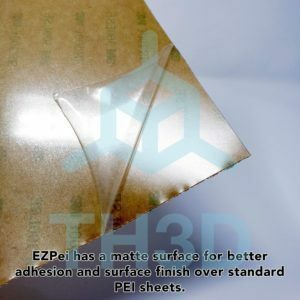 EZPei Notes – Peel off the protective film on top of the EZPei after applying it. 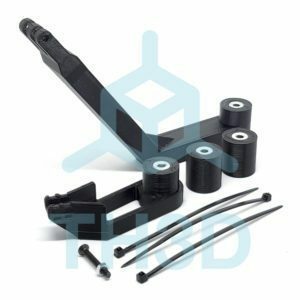 Clip your EZFlex plate in all 4 corners with the included micro clips. If you want to add magnets to your bed our EZFlex will work with that. EZPei – The EZPei sheets when used with the EZFlex sheet will let parts remove with minimal effort from the plate. EZMat – The EZMat sheets when used with the EZFlex sheet will let parts remove with average effort from the plate. Parts will be loosened up but a scraper may still be needed but parts will lift partially off so you can easily get under them with your scraper to pop them off all the way. Excellent Spring Steel flex plate. A bit of flex and the prints pop right off. It’s much lighter than the glass bed and is a perfect match for the EZPei surface. Works very well with the High-Temperature Neodymium Magnets. The only issue I have with the plate is there isn’t a lift tab. When used in conjunction with the magnets, it makes it a bit difficult to lift the plate off of the bed.